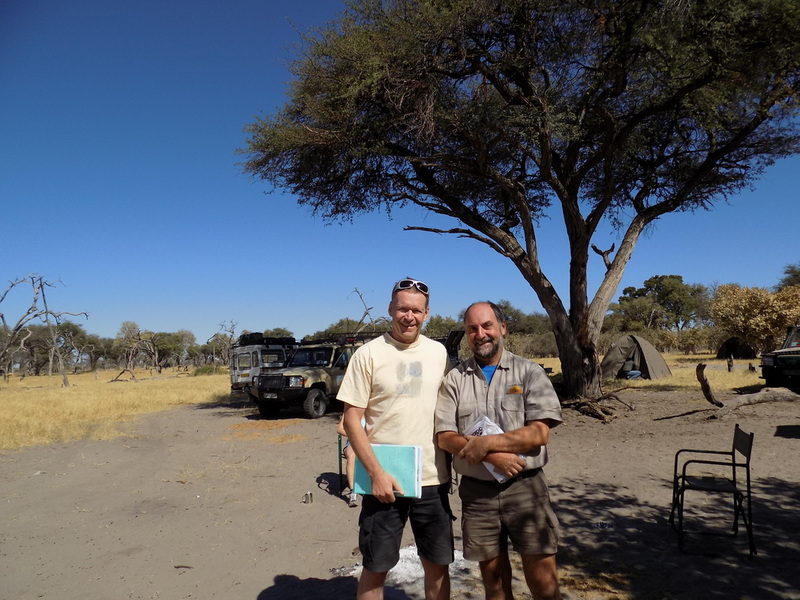 A mobile safari with a fantastic guide and the best cook in the Bush. 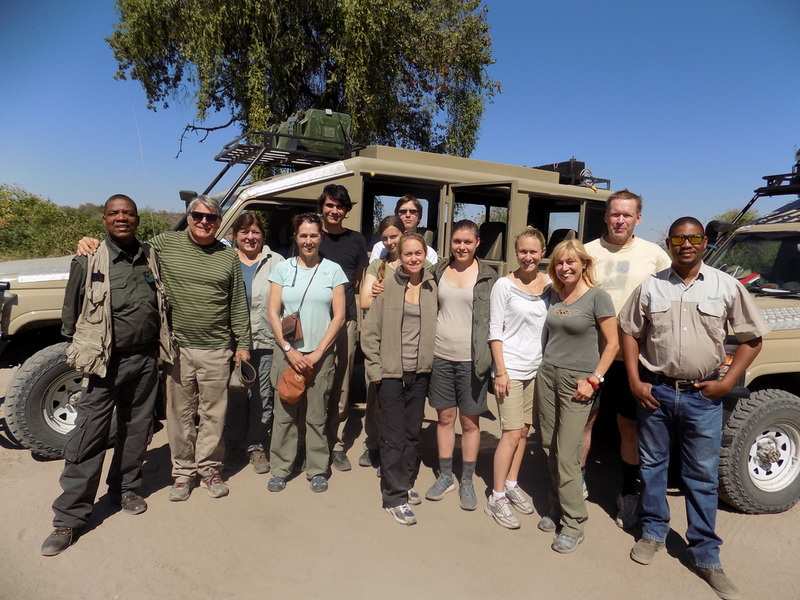 Trip to Botswana with Kalahari Skies July 2014. Kerry and I wish to thank you and your staff, Marks, Easy, Gideon, Roni and Ito for a wonderful safari experience. Moreover teaming up with the McGuigan family was a delightful experience. 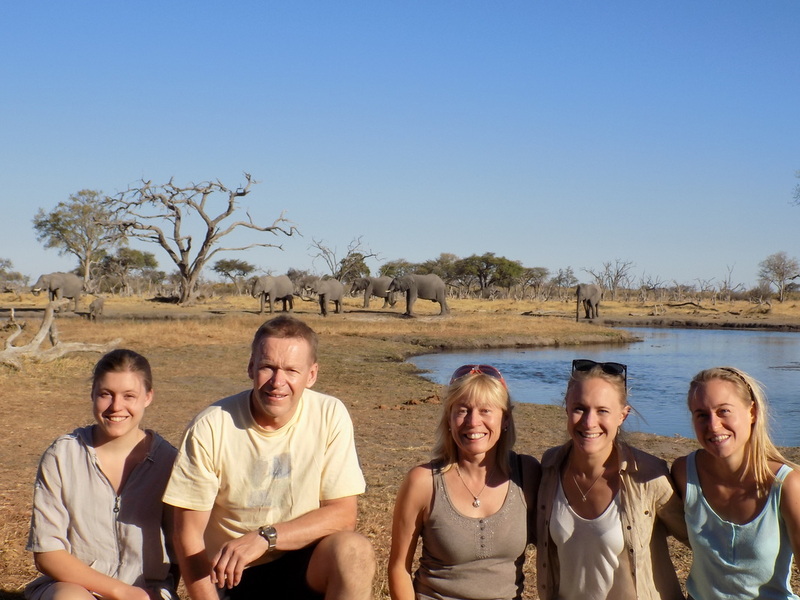 I have been on safari the "fancy" way several times in South Africa, Botswana and Tanzania in the past and wanted our granddaughter to experience something more authentic. I couldn't have asked for a better experience. Our campsites were outstanding, the food was remarkable. There was no detail left uncovered for our comfort and delight. I highly recommend a camping safari with Kalahari skies. This trip was a caress for my soul and will remain etched in my memory forever. Three of us had a fabulous tour with Kalahari skies. Itinerary, vehicle, tent lodging and guiding were all unbeatable. Absolutely recommended!! Eddy was wonderful, tailored a trip for us and our Canadian family that was enjoyed by all ages. 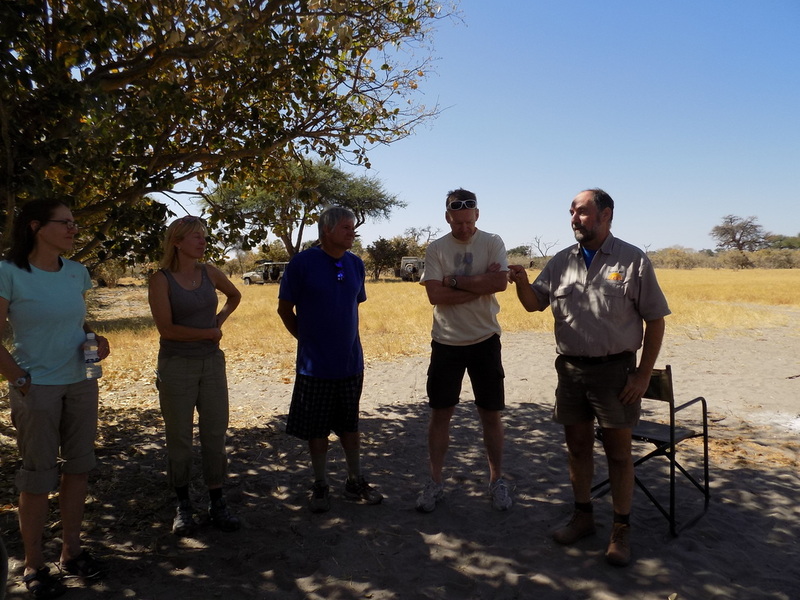 Everything ran smoothly, the wildlife was amazing, the food was excellent and evenings around the fire under African skies will never be forgotten.